Racing reborn - participate in illegal street race taking place in hard city tracks. Outrun your rivals and get to the finish first. 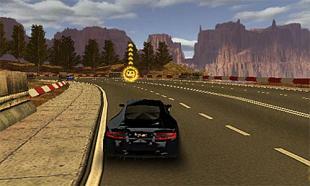 Become the best racer on the tracks of this Android game. Visit different countries and cities to take part in exciting competitions. 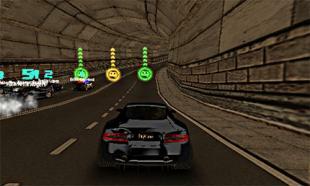 Speed up your car to maximum and rush along the city streets maneuvering between obstacles and making drift turns. Use nitro to take the lead. Buy cars with unique parameters and design. Challenge your friends. 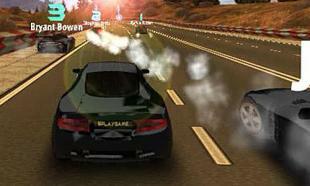 Speed Car Turbo Racing, the best racing game in Android! New addictive and full of excitement game app!